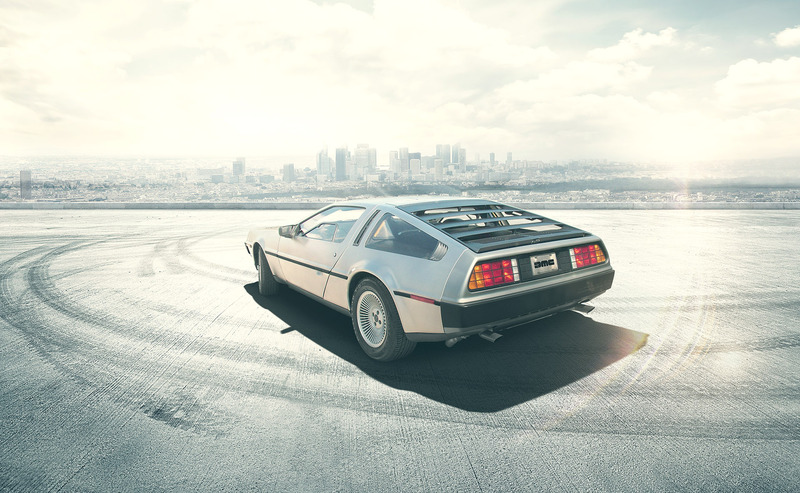 This is the web site of DeLorean Motor Company. We do not partner with or have special relationships with any ad server companies. From time to time, we may use customer information for new, unanticipated uses not previously disclosed in our privacy notice. If our information practices change at some time in the future we will post the policy changes to our Web site to notify you of these changes and we will use for these new purposes only data collected from the time of the policy change forward. If you are concerned about how your information is used, you should check back at our Web site periodically.